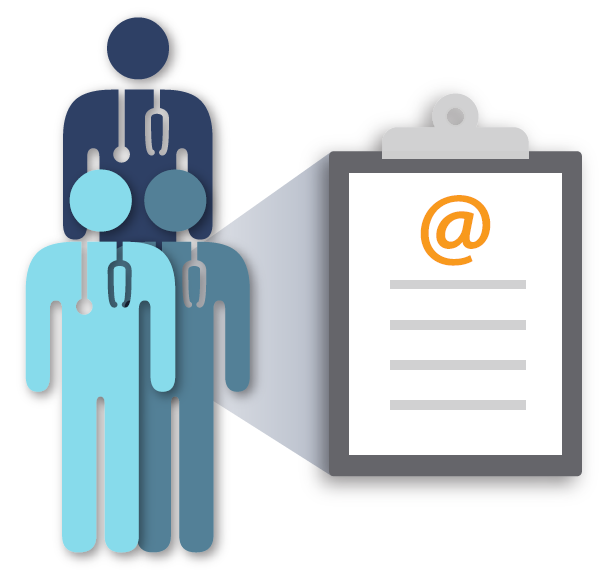 Looking for Physician Email Lists? Connecting with physicians on their terms means putting your message within easy reach. You need valid professional email addresses just to start the conversation. After all, if your email is not delivered, neither is your content. Veeva OpenData provides over 2 million verified email addresses, giving you an essential foundation for multichannel communications. And with email addresses always accessible in Veeva CRM, you can provide customers they content they want, faster than ever before.